BNA is very proud of our community garden, located on Chestnut Street. 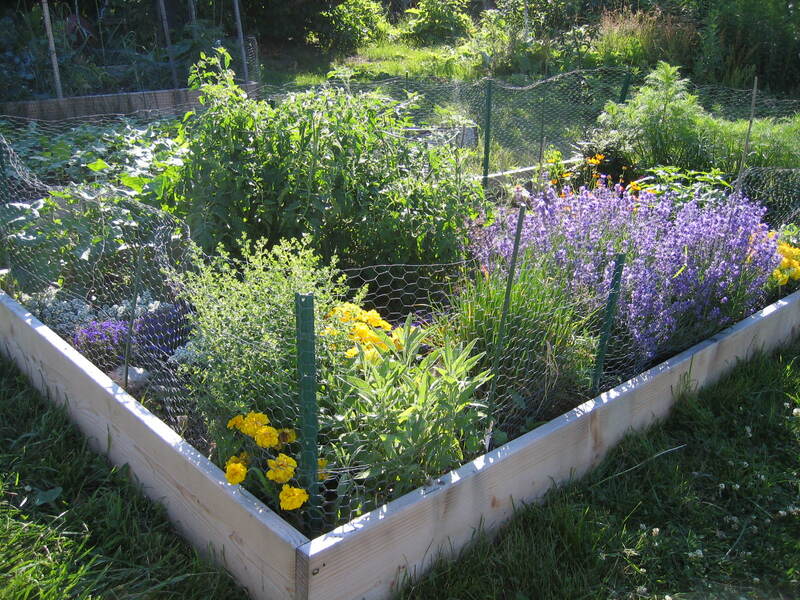 Our neighbors plant a variety of apple trees, flowers and vegetables here, including lavender, lilies, catnip, mint, basil, sunflowers, tomatoes, garlic, peas and many other crops. Visitors are welcome to browse the garden, but are asked to please not touch or remove any plants. 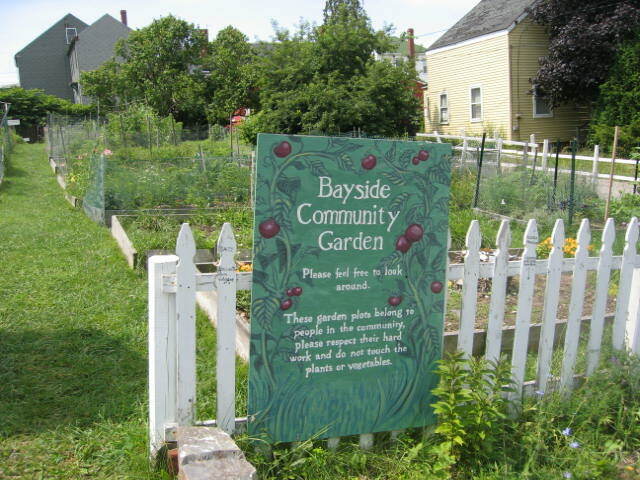 Portland Pollinator Partnership is hosted by the Bayside Neighborhood Association, a nonprofit community advocacy group. Wild bees and other insects are as crucial to maintaining our flowers, vegetables, and plants as traditional honeybees. Planting appropriate pollinator and insect-friendly vegetation has many benefits to Portland’s ecology. Newly formed in April, 2014, we seek to partner with other Portland area residents, businesses, and organizations. We hope you will join us in exploring ways to enhance our natural environment for the benefit of all. Learn more here.